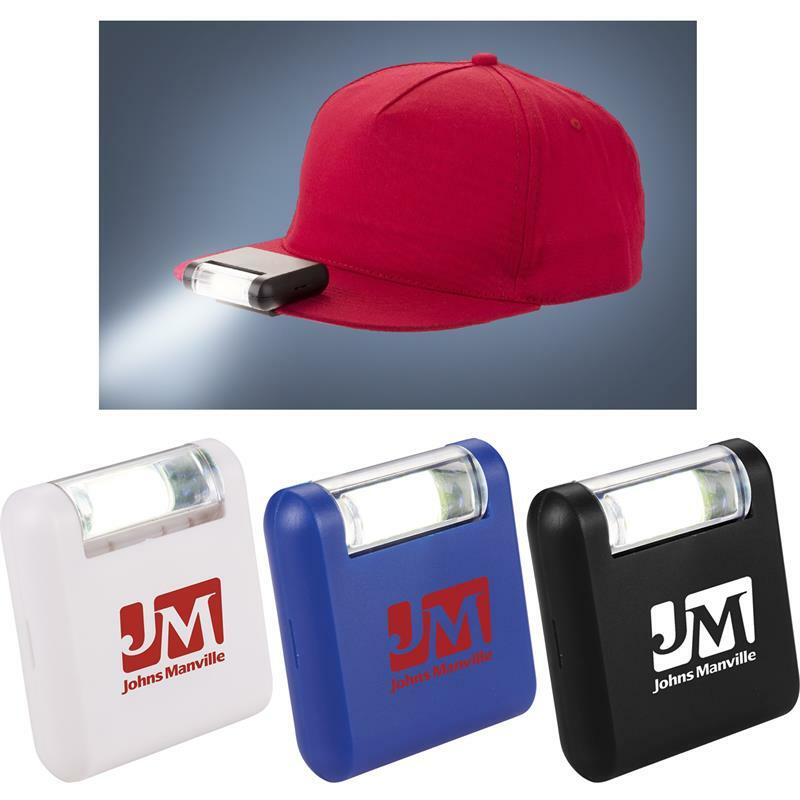 Super bright Robo COB light with rotatable head and back clip to attach to your belt, bag or hat. On/off power switch on the side. Individually polybagged. Colors: Black, Royal Blue or White. 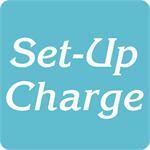 For logos: Add a set-up charge of $55.00 on new orders. $25.00 on re-orders. Click here to email your logo.